Who will win the ultimate battle of the DC Comics Universe? 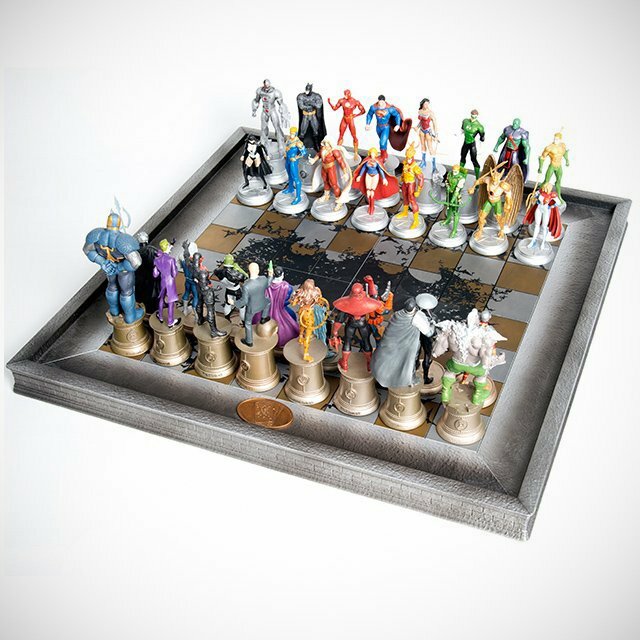 Beautifully detailed chess board for the ultimate Justice League fan! Collect the entire Justice League Chess Collection in one package! The set includes 32x of the Justice League’s iconic characters as chess pieces. 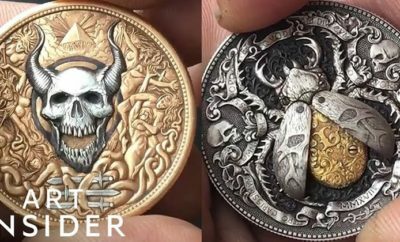 Each figure is intricately detailed in 1:25 scale. The DC Comics Complete Justice League Chess Set is truly completed by the deluxe chessboard included. Ages 15 and up. White chess pieces include the following: Martian Manhunter, Aquaman, Wonder Woman, Superman, Green Lantern, Batman, Cyborg, The Flash, Green Arrow, Supergirl, Hawkman, Firestorm, Booster Gold, Zatanna, Shazam, and Power Girl. 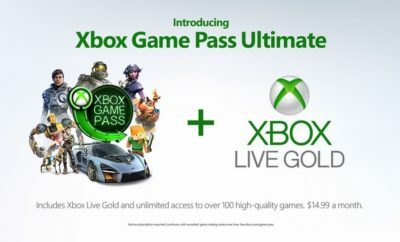 Black pieces include the following: Cheetah, Lex Luthor, Reverse Flash, Doomsday, Atrocitus, Joker, Darkseid, Zod, Bizarro, Deathstroke, Killer Frost, Brainiac, Manta Ray, Deadshot, Captain Cold, and Ocean Master.